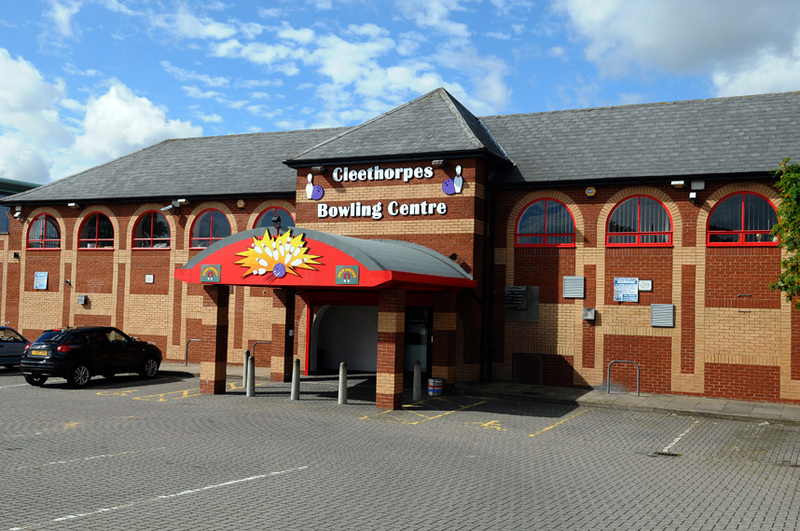 We hope you will find all the information you need about Cleethorpes Ten-Pin Bowling. If you can’t find what you are looking for please get in touch, our friendly staff are always happy to help. With 25 years experience you are guaranteed to have a fun and entertaining evening at Cleethorpes Ten-Pin Bowl.